Avid 8-12 year old reader in the house? 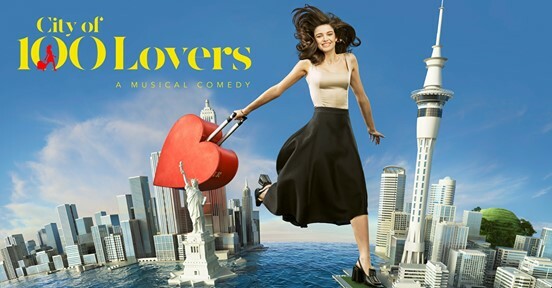 Read on to win! Good news! 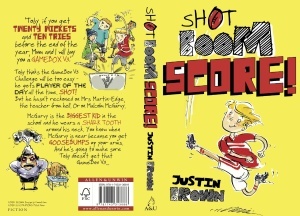 If you have an avid short(ish) reader in the house, I have a signed copy of my middle grade novel Shot, Boom, Score! to give away. 10th person who emails me will win. Can you believe it? One minute I’m in trouble for double-bouncing my sister and the next Dad is telling me I’ve got the new GameBox V3! And it’s not even Christmas. Shot! 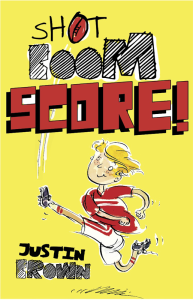 A hilarious story about a boy who is promised a Gamebox V3 by his dad if he scores 20 wickets in cricket and 10 tries in rugby, but is foiled at every turn by the class bully.